What's better than knocking one destination off of your travel bucket list? Getting to cross off two -- without having to book a second trip, of course. Two-for-one trips offer a way to stretch your travel dollar and can be a great option for saving money since you won't need to plan a second vacation. What's better than knocking one destination off of your travel bucket list? Getting to cross off two -- without having to book a second trip, of course. Two-for-one trips offer a way to stretch your travel dollar and can be a great option for saving money since you won't need to plan a second vacation. If that sounds like a good option for you, Cheapflights.ca has handpicked six two-for-one trip ideas to consider for your next vacation. All prices listed are in Canadian dollars unless otherwise stated. 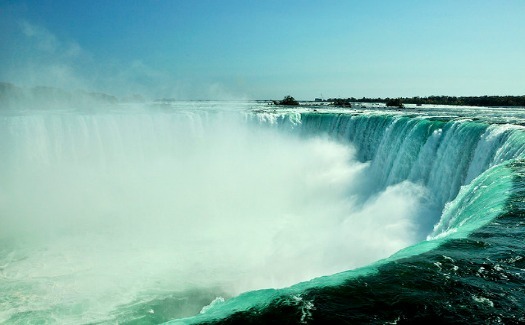 Toronto and Niagara Falls make for a fun, multifaceted vacation and you can easily get from one to the other by renting a car or taking the train. Toronto recently landed at number seven on the New York Times list of 52 places to visit in 2016, and the multicultural Canadian city has a lot to offer in the way of food, arts and culture, shopping and sightseeing. Niagara Falls is less than a two-hour drive from Toronto or, if you time it right, a $40 round-trip train ride. 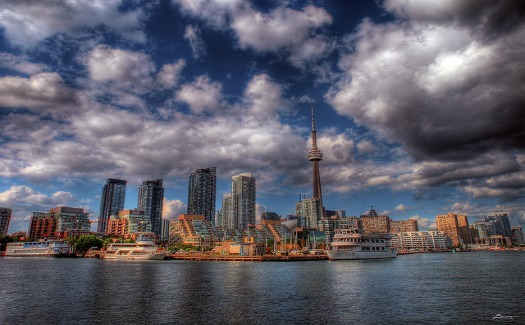 Fly into either Pearson International or the smaller but closer to downtown Billy Bishop airport, spend a few days discovering what Toronto has to offer and then make your way to the Falls for an awe-inspiring rush of nature (and some ice wine, a Niagara specialty). 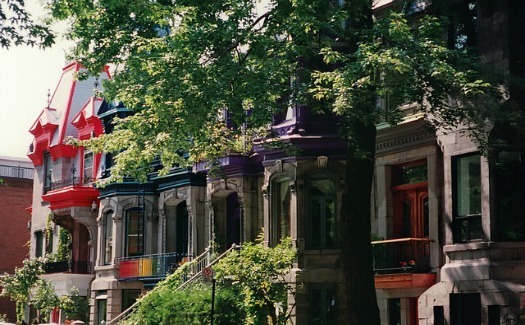 It's easy to combine Montreal and Ottawa into a two-for-one vacation that allows you to experience a little slice of Europe right in Canada along with a couple of days in the nation's capital. Fly to one and then drive or take the train or bus to the other. Round-trip train fares between the two cities on VIA Rail can be found for under $80 and the two-hour ride is a scenic one. Taking the bus is even more pocket-friendly and you can use Busbud to search for the cheapest fares. With the highest number of restaurants per capita in Canada and some of the best restaurants in the country, Montreal is a city made for foodies. Art, shopping, live music, stellar nightlife and the aforementioned European vibe are also all big draws. In Ottawa, the Rideau Canal, Ontario's only UNESCO World Heritage Site, is a must. 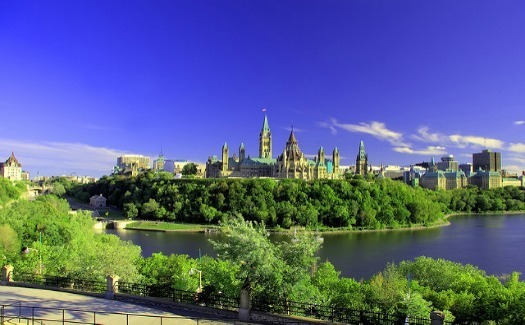 In addition, there are the Parliament buildings to see, ByWard Market to explore and many art galleries to visit. Known for spectacular shows, glittering lights and casinos, Las Vegas is a 24/7 playground in the desert. It's increasingly a family-friendly destination, too with impressive pools, family entertainment and attractions like gondola rides at The Venetian Las Vegas, Caesars' High Roller, the world's largest observation wheel, and Circus Circus' Adventuredome, a climate-controlled amusement park offering 25 rides and attractions. 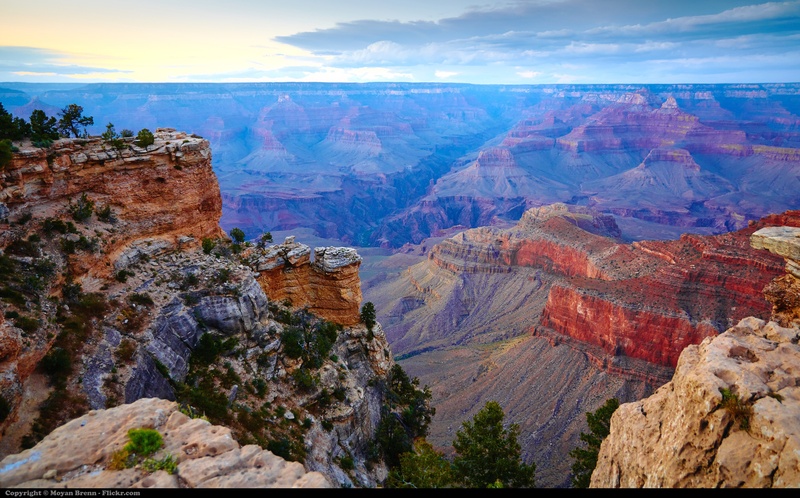 When you've had your fill of Sin City, go explore the Grand Canyon. Travellers can drive the four hours it takes to get to the natural wonder or opt for a helicopter ride via Maverick Helicopters, which offers nearly a dozen helicopter excursions including its popular four-and-a-half hour Dream Catcher Sunset tour. Departing from Las Vegas, the afternoon trip flies over Nevada's pristine desert landscape, red sandstone formations and, finally, the Grand Canyon where the helicopter lands 1,066 metres below the West Rim on Hualapai Indian territory. After a brief photo op perched 91 metres above the Colorado River, visitors partake in a champagne toast and light snack before the return flight over Lake Mead, Fortification Hill and the Hoover Dam. 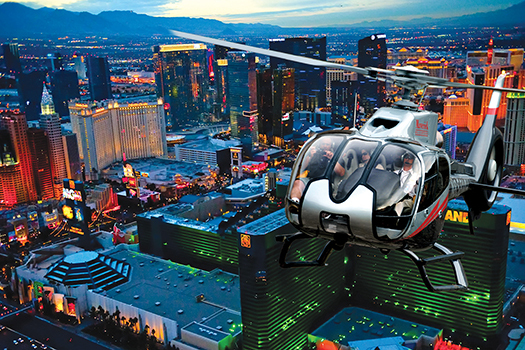 Perfectly timed, the ride ends with a sunset flyover of downtown Las Vegas and the Las Vegas Strip. Crossing these West Coast cities off of your list in one trip is entirely doable and well worth considering for a spring or summer vacation. In Vancouver, you've got your mix of eclectic neighbourhoods to explore, a laid-back vibe and the chance to experience mountains and the ocean. 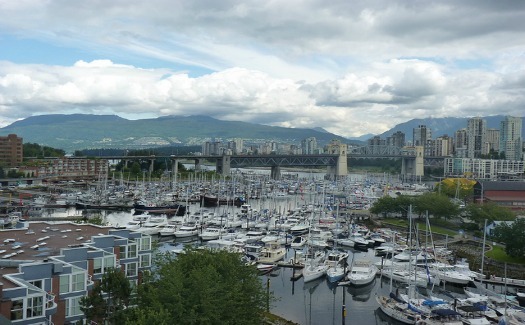 And don't forget to leave time for attractions like Stanley Park, Granville Island and the Capilano Suspension Bridge. Afterwards, head 389 kilometres to Kelowna, located in the Okanagan Valley, and put a wine-focused twist on your trip. 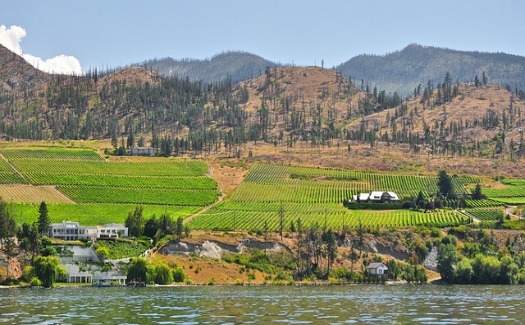 The Kelowna area is home to 30 wineries, all located within a short distance of one another. And wine isn't all that's harvested here. The area is also home to many farms and orchards so there are opportunities to take farm-to-table food tours. Thinking of visiting Canada's East Coast? You can combine a couple of destinations into one trip to stretch your vacation dollar by visiting Halifax, Nova Scotia and Prince Edward Island. Following a few days in Halifax, you can drive on to PEI via the Confederation Bridge, which should take just over three hours. 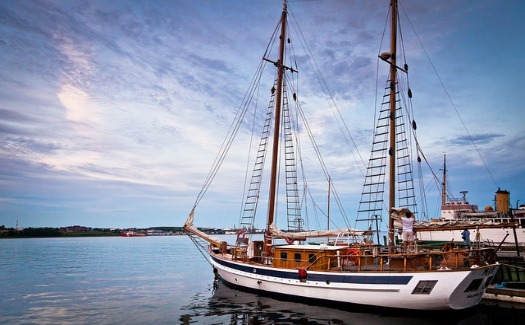 Halifax boasts many public gardens, ultra-fresh seafood, many art galleries, museums and historical sites and some unique brewery tours to take like the Alexander Keith's Nova Scotia Brewery tour. 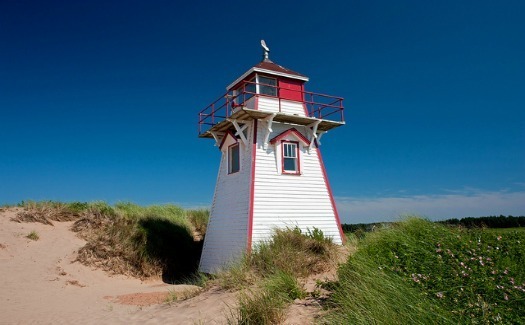 Over on PEI, you'll also be treated to delicious seafood, as well as beautiful beaches like the white stretches of sand in PEI National Park. The island is also one of the premiere golf destinations in Canada and offers much in the way of cycling and hiking opportunities along the 435-kilometre Confederation Trail. Combine a small city trip with a beach-y island vacation in South Carolina. 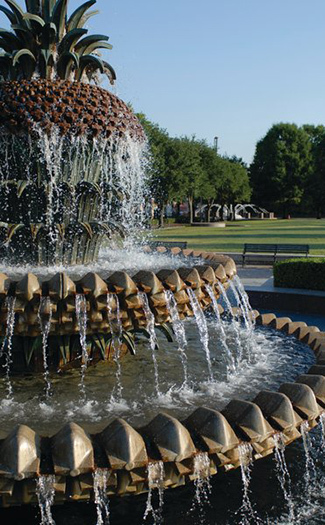 Head to charming Charleston for a dose of Southern hospitality and fantastic food. The destination frequently tops the James Beard Foundation Awards with its long legacy as home to top chefs like chef Jason Stanhope of FIG Restaurant, Chef Robert Stehling of Hominy Grill and Chef Sean Brock of McCrady's. 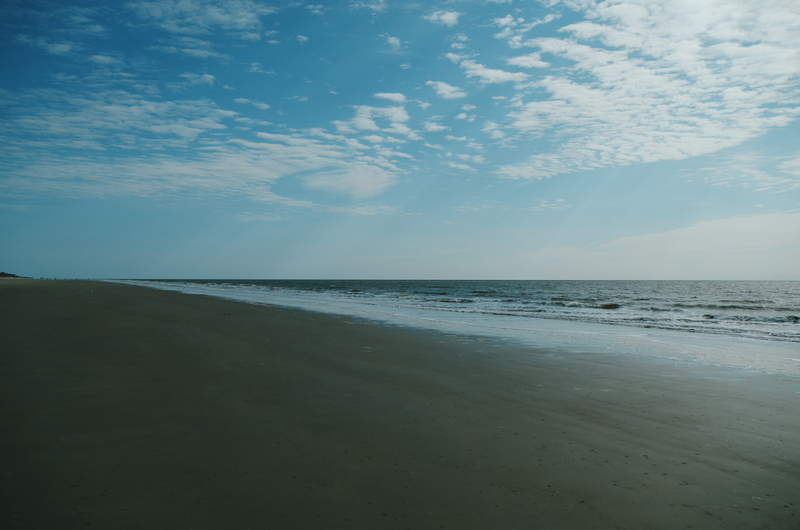 Continue your culinary journey 153 kilometres south on Hilton Head Island, which boasts 250 restaurants. The tiny island boasts 20 kilometres of beautiful beaches, 24 golf courses and 350 tennis courses -- all providing days of fun in the sun. Get more ideas for two-for-one vacation destinations here.